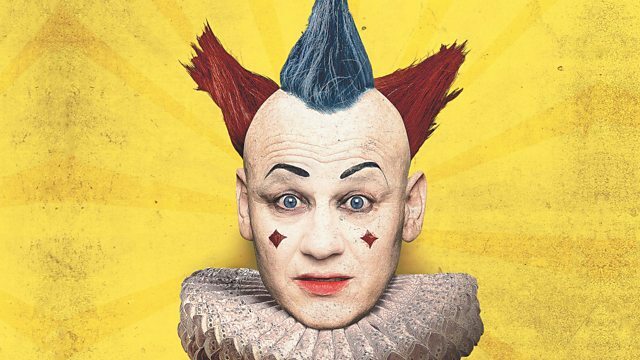 BBC Radio 4 - Terry Alderton: More Crazy Now, Who's Dr Vet? Characters, songs, sketches and some magic wilffle dust exploding from the chaos swirling around inside the mind of Terry Alderton. It’s more Terry, more crazy and happening right now. No frogs, hat wearers or tall people were harmed in the making of this programme.